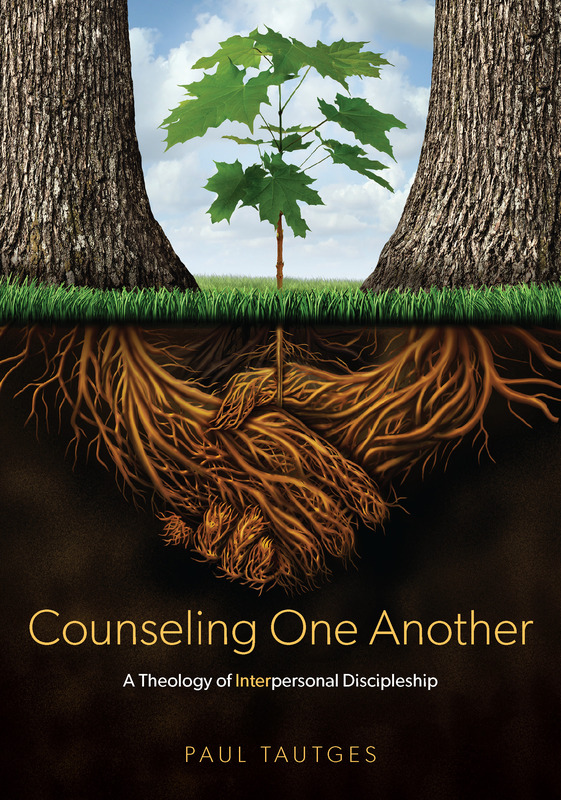 FREE eBook offer from Shepherd Press – Purchase the paperback edition of Counseling One Another, get the eBook thrown in. How an ESV Bible Is Made – I love this 4-minute video from Crossway. How to Engage on Social Media Like a Christian – Aaron Armstrong offers sound counsel. Fighting Spiritual Abuse in the Reformed Church – An urgent call from my friend, David Murray. 100 Questions to Fuel Mentoring Relationships – wise counsel from the True Woman blog.